By now it is no surprise to find out that our “Big Brother,” the government, is actually spying on us. With the aids of our personal computers and electronics, such as your cell phone, the government can read your information as if it was a journal you kept under your mattress. But which government agency is actually spying on your phone? In order to figure out this information, first thing you need to do is go to your settings and find your “Status” or “About Device.” Ensure sure your Wi-Fi is turned off for this process. Once you are there, you want to find your phone’s IP address. Once on this website, you can perform a search of your phone’s IP address in the search bar at the top. 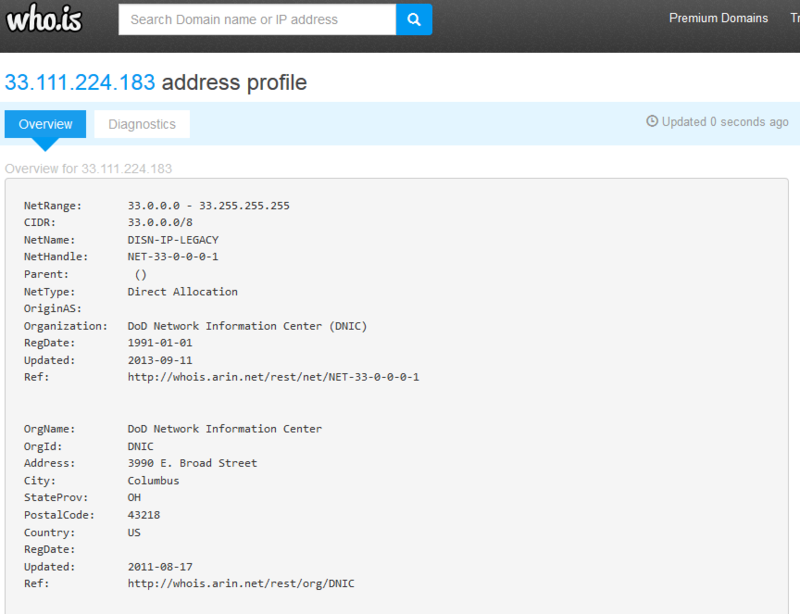 Type in your IP address in the Who.Is Search bar, and you’ll see a new screen show up. 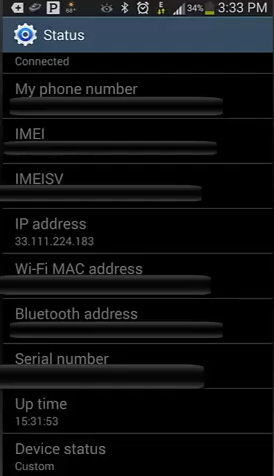 From there, you can see everything about your phones network and phone carrier. As several of you attempt to track your cell phone’s IP address, to learn about which government agency is tracking your phone number, don’t be surprised if many of you are utilizing the same governing agency. There are a few other government bodies that are performing the same actions. You can protect yourself by means of “masking” your IP address by connecting to secured Wi-Fi networks, and also using a paid VPN service. This helps dramatically to decrease the “snooping” of your governing agency.